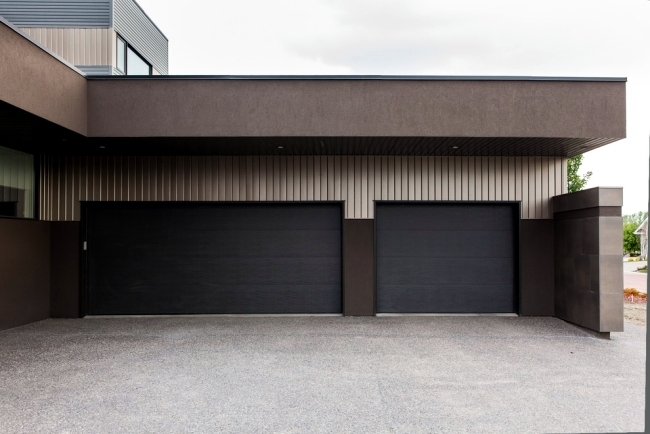 The garage is one of the areas that are often overlooked when building a house. 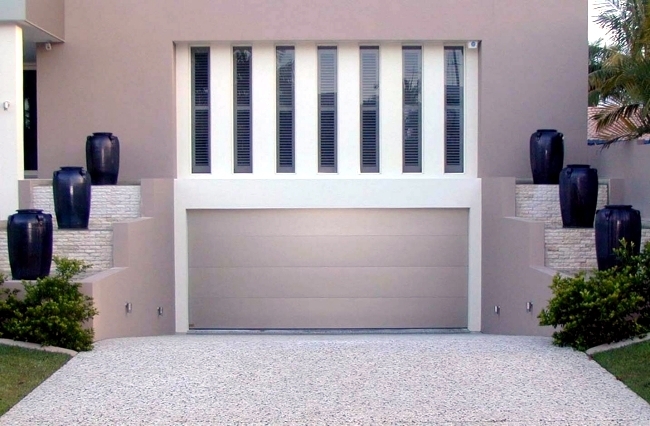 Not only is the goal, but the garage door plays an important role, especially when it is directed towards the road. 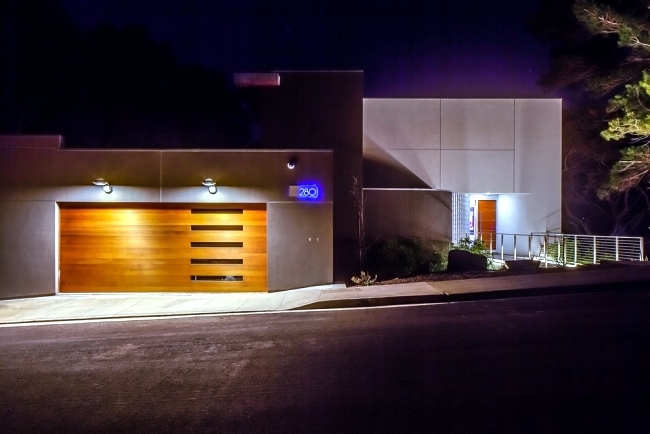 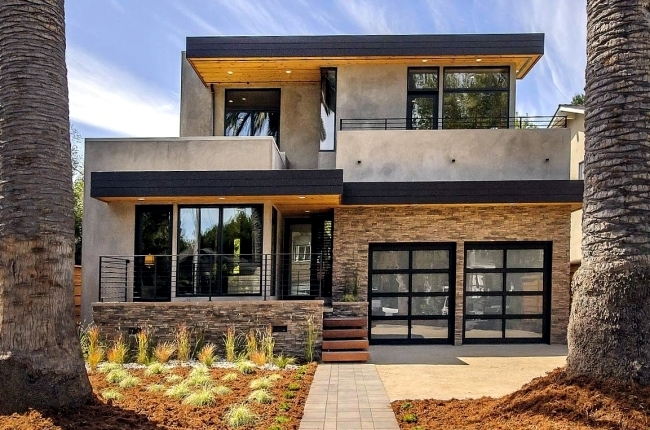 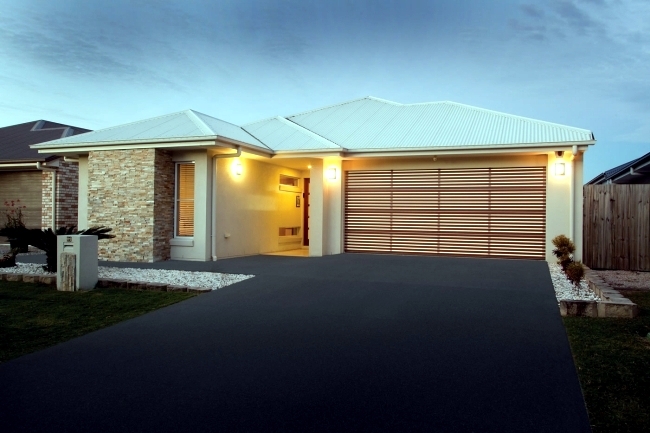 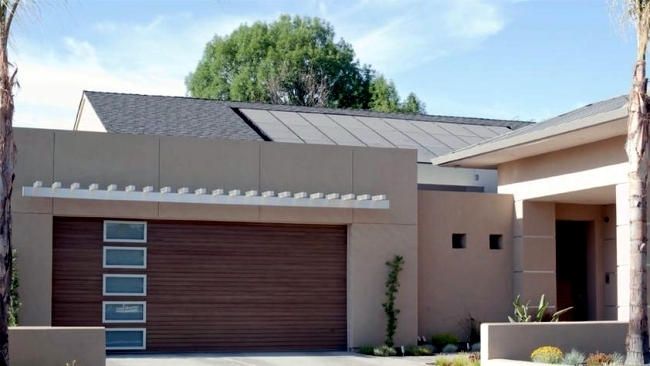 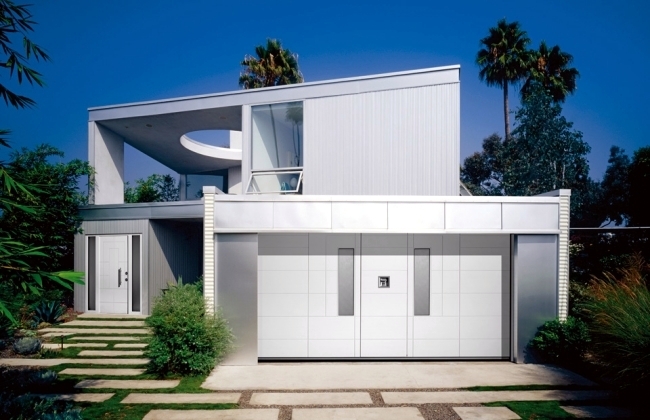 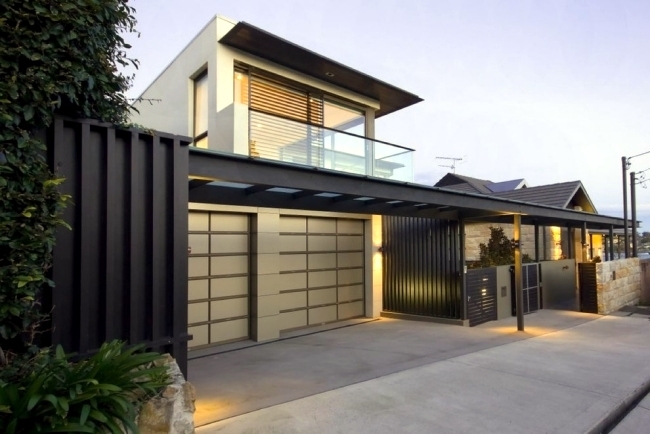 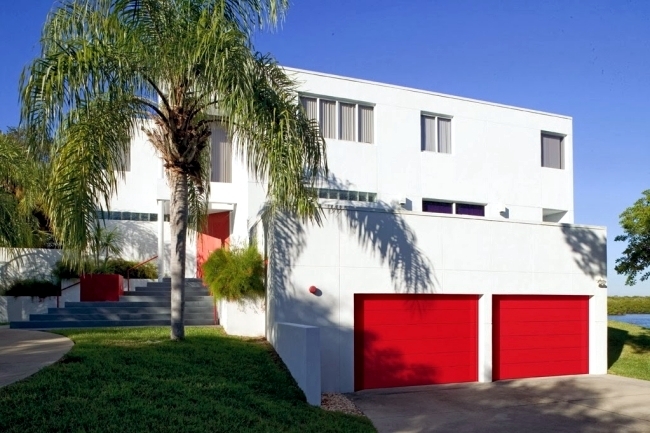 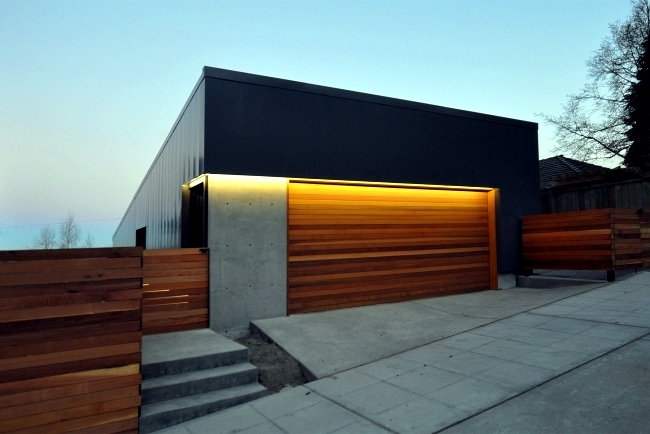 A modern garage door can brush up on the facade are a highlight or create contrasts. 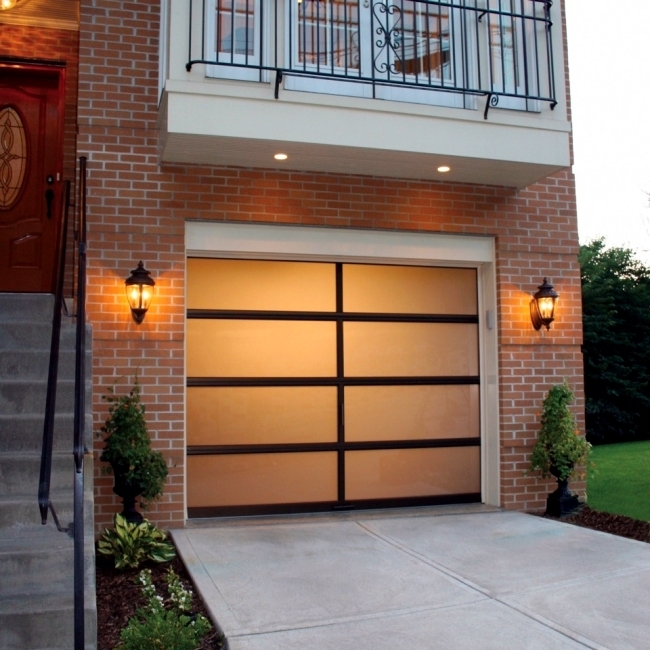 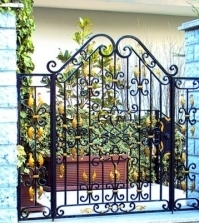 Here we summarize briefly what to look for when choosing a garage door. 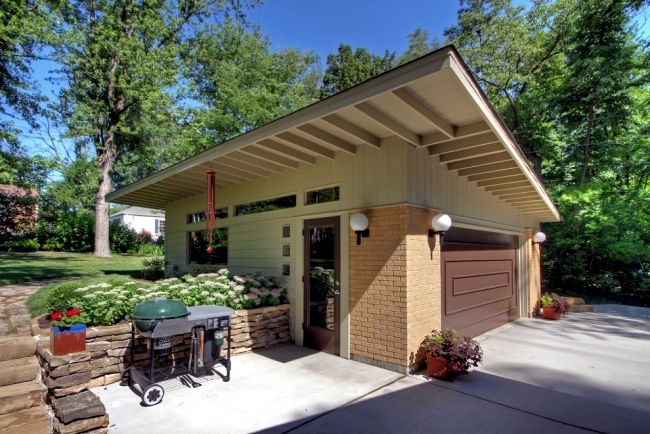 Garages are also available in different colors, styles and materials such as painted metal! 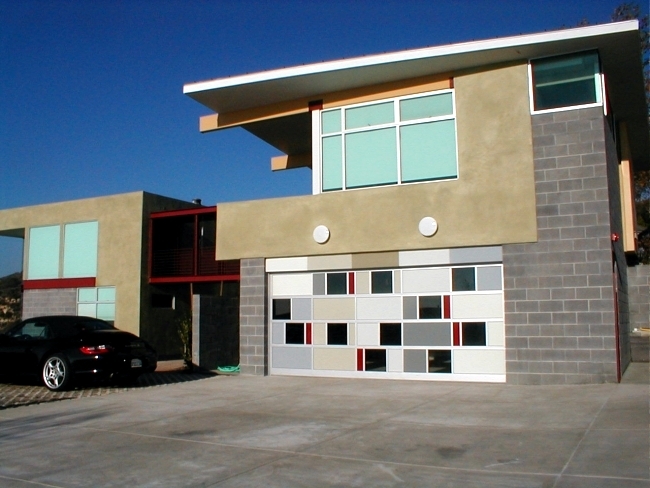 Wood, glass, aluminum, window, garage doors with wicket, etc. 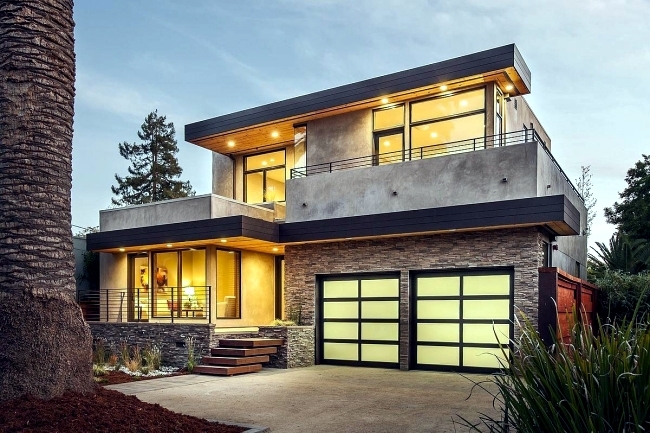 should highlight the unique style of your home. 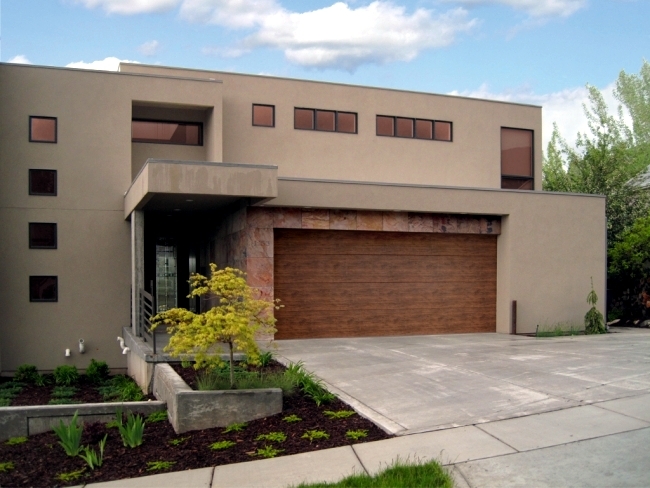 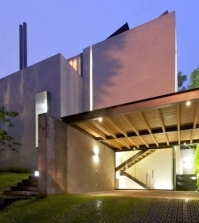 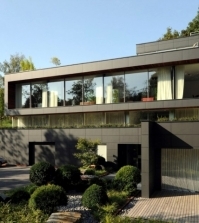 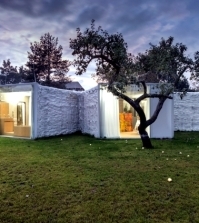 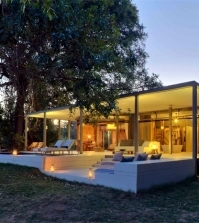 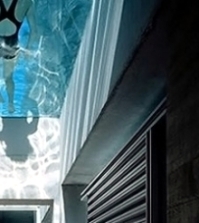 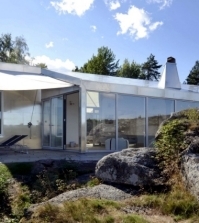 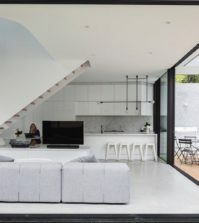 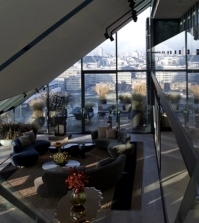 Modern homes usually have strong geometric lines and horizontal details. 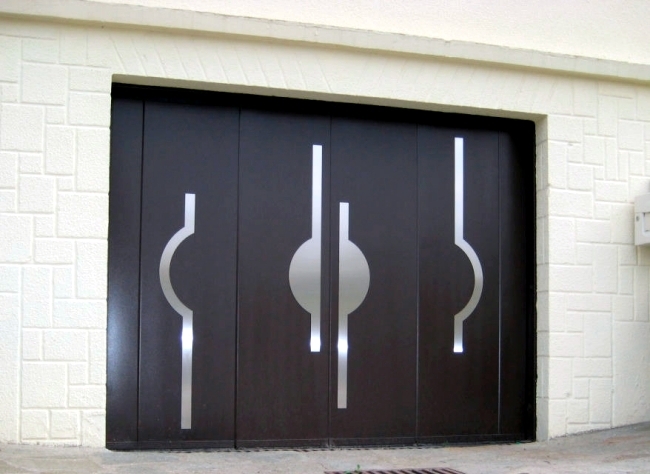 Select a garage door, which have the same properties. 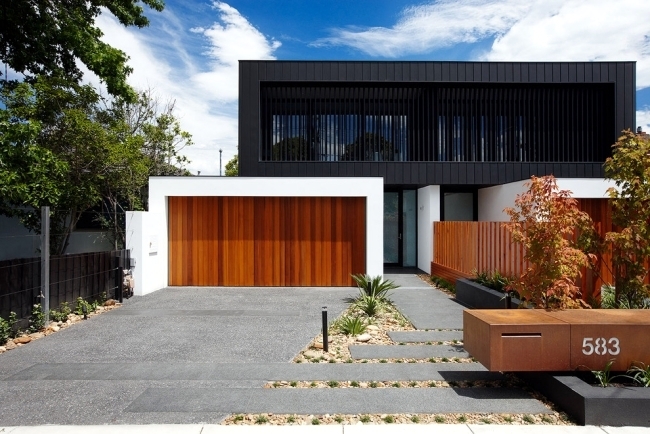 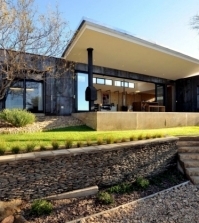 Choose the color and materials that blend perfectly with the rest of the house. 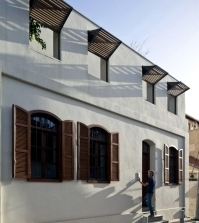 Windows can be straight, or follow the lines of the house. 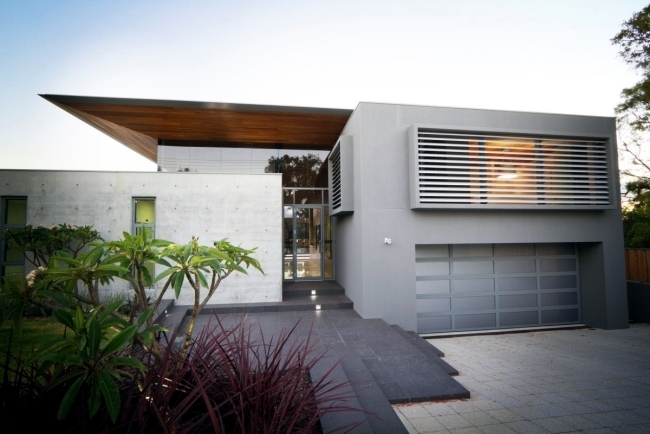 If architecture is minimalist, you give up all the necessary details and focus color. 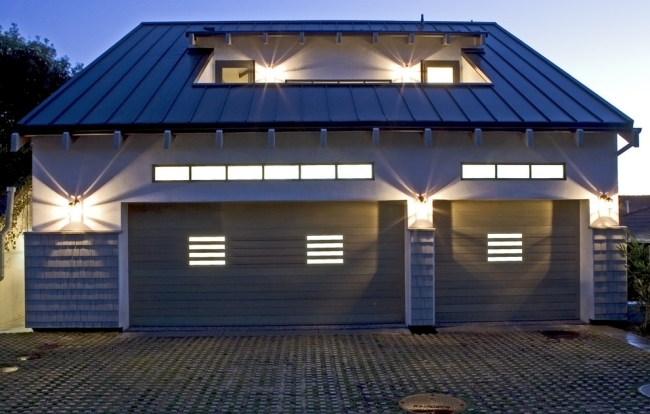 The outdoor lighting wall or floor lights can take advantage of a more modern garage door. 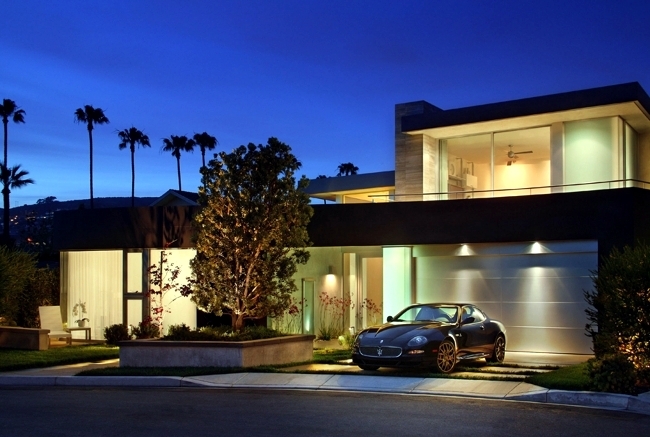 These lights can illuminate the road and create beautiful lighting effects. 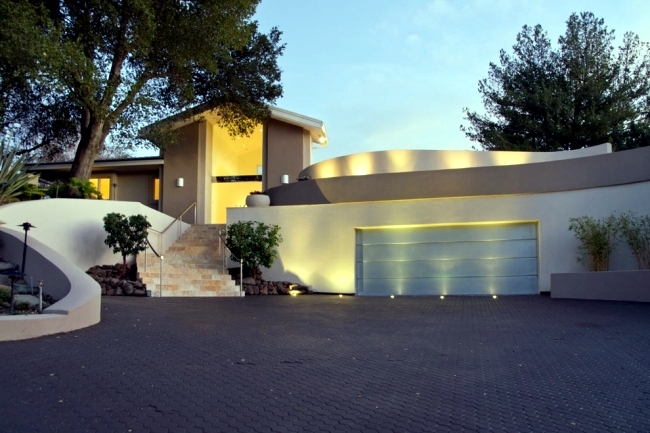 With recessed lighting can highlight the lines of the house.